The Internet of Things (IoT) is already existing and will still grow rapidly: Cisco Systems predicts about 50 billion connected products worldwide until 2020. In the near future, everything will be connected with the internet. In the last years, the internet has been established indisputable as the general, central worldwide communication platform which does not only imbue all areas of daily life, but also the economy. of the technologies and to improve the quality of IoT solutions. The IoT Testware is intended to contribute to security and protection where testing and certification are to be made cost-effective. The end-to-end quality ensures the trustworthiness and safety of the products. Test and certification offers in form of an IoT testware are offered via the IoT testlab which will be installed where the focus is on systematic test methods and test processes. Accordingly, the goal of this project is to develop and build a comprehensive IoT test and quality assurance platform. The reason is a proven bottleneck of end-to-end testing in the development of IoT solutions. The IoT testlab addresses product managers, developers and testers at the same time. We develop and offer advanced test strategies, test automation solutions as well as equipment for individual test runs and interop events – open to all interested parties. You are cordially invited to get to know our IoT Testware and the knowledge gained in the testlab! The project team consitsts of five partners who will contribute to the IoT-T project from different background and expertise: reseachers, users, test experts and certifiers. 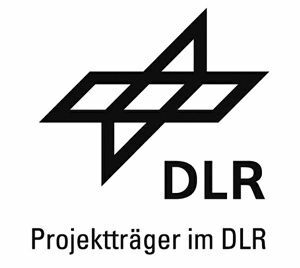 Fraunhofer FOKUS, Fraunhofer IPK, Audi AG, DEKRA and the relayr GmbH do support the project with their specific competences. It has been planed to include external partners at a later stage to extend the exploitation of project results after the project end. 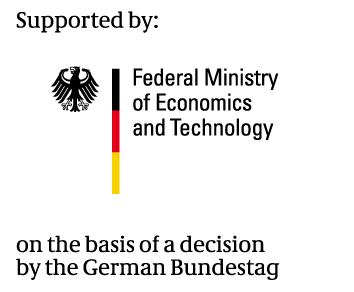 The project got a funding for two years by the the German Federal Ministry for Economic Affairs and Energy (BMWi), it is supported by the German Aerospace Center (DLR).